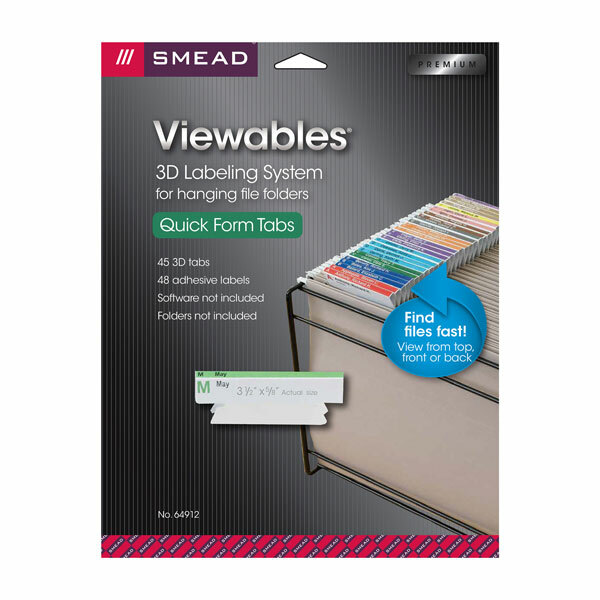 Smead Heavy-duty Quick-Fold Tabs help you create an organized, long-lasting system to manage your important files and are quick and easy to set up. 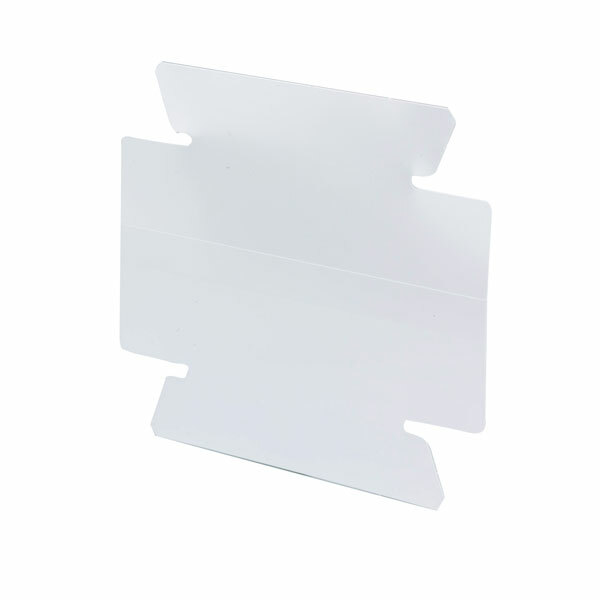 No more typing or handwriting tiny inserts for your hanging folder tabs. 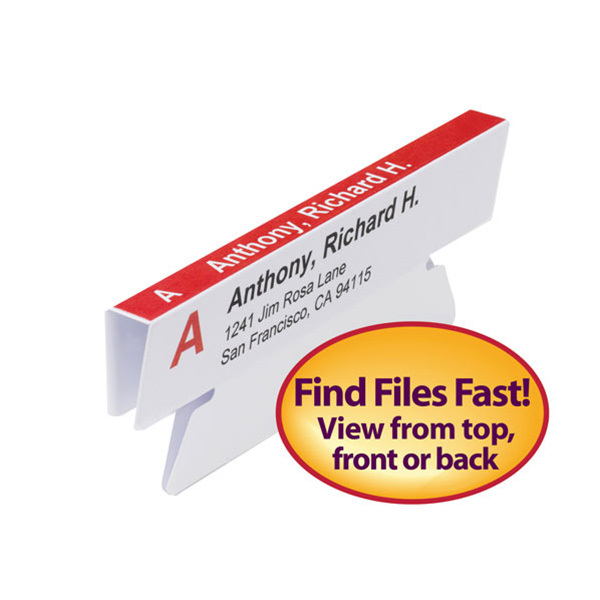 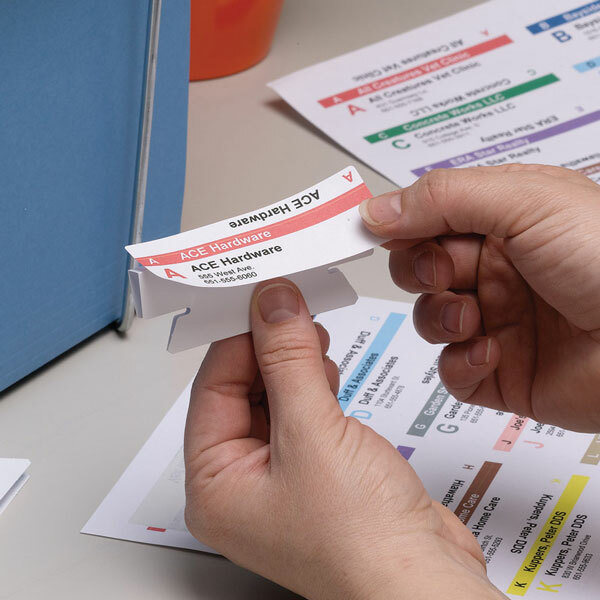 Simply design and print customized color-coded labels using our FREE Viewables.com label creation tool then affix the labels to our Quick-Fold Viewables Poly Tabs for files that are readable from the front, top and back. 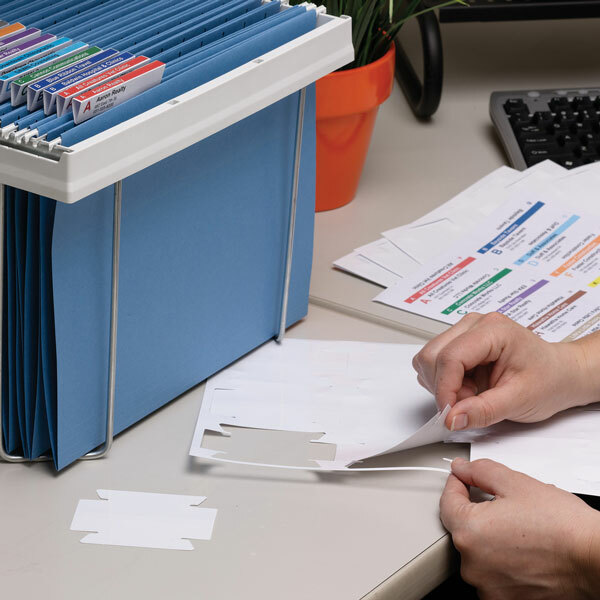 Use your computer and printer to generate unique, wrap-around color-coded labels that work with all standard hanging folders. 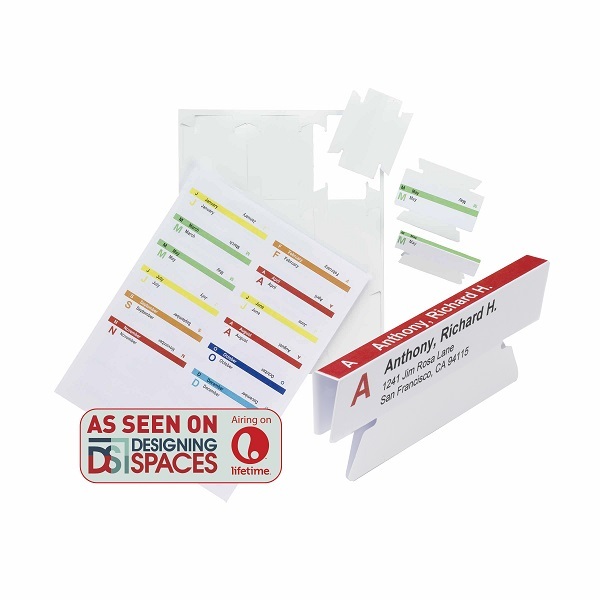 Create one label or many without wasting valuable label stock.